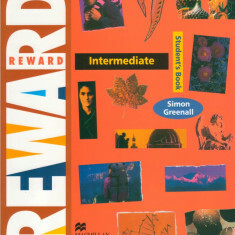 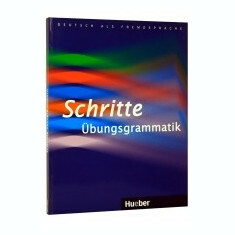 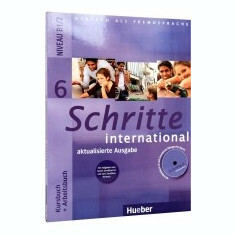 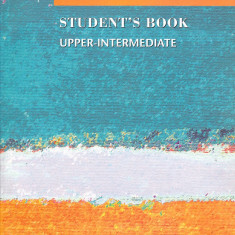 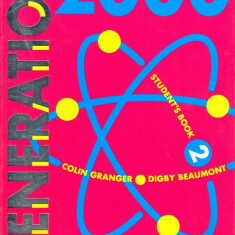 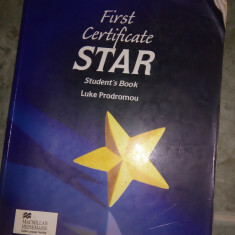 Reward Intermediate Student's Book. 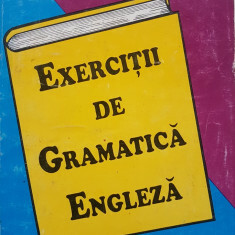 Manual de Lb. 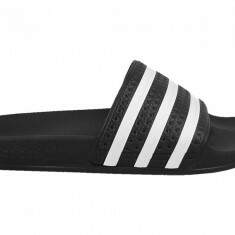 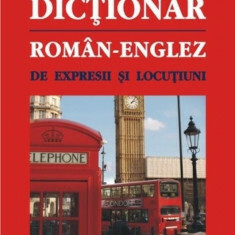 Engleza pentru clasa a VIII-a. 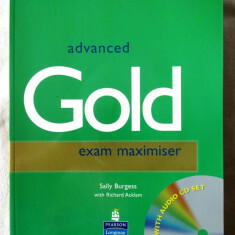 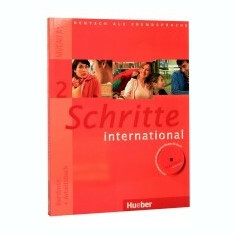 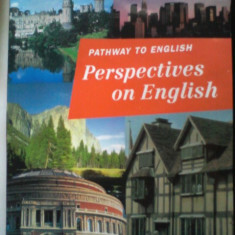 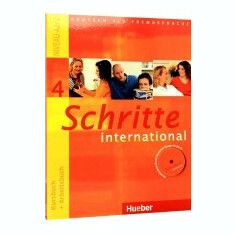 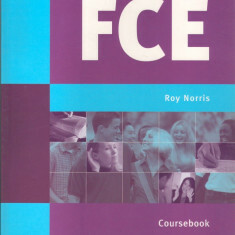 Ready for FCE Coursebook. 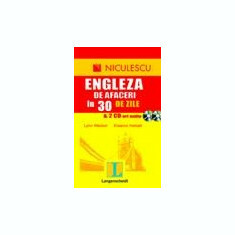 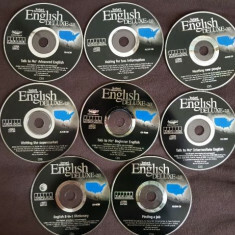 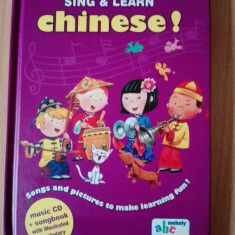 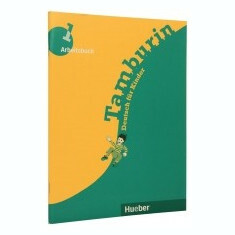 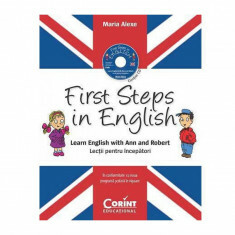 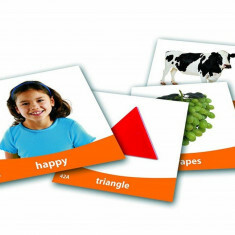 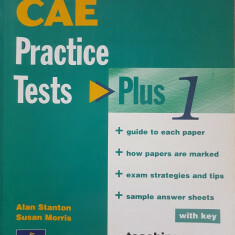 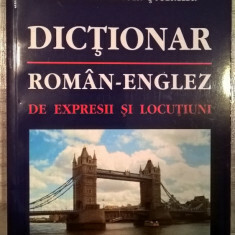 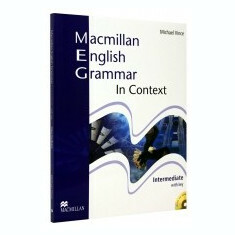 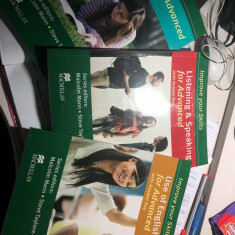 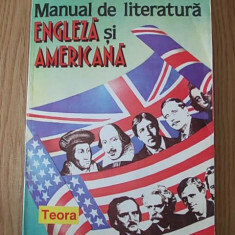 Manual de Limba Engleza pentru clasa a X-a. 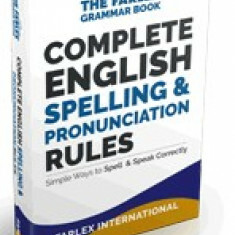 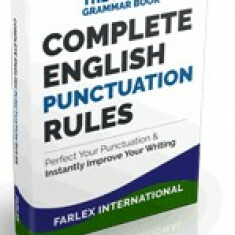 Vand e-book "Vol III : Complete English spelling and pronunciation rules"
Vand e-book "VOLUME II:Complete English punctuation rules"
Shine 2 Student's Book. 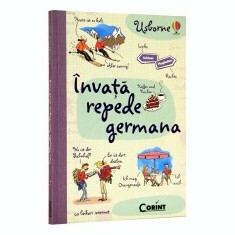 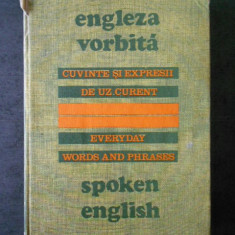 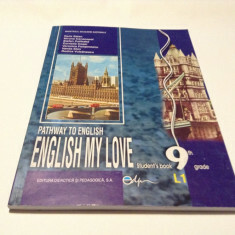 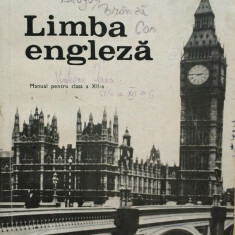 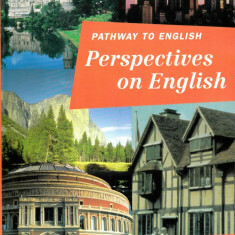 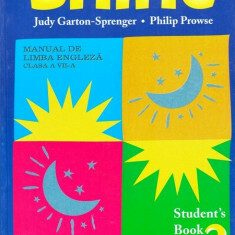 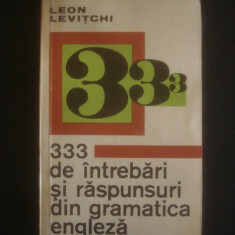 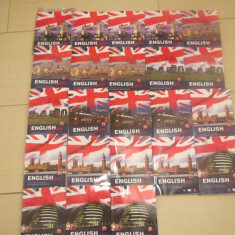 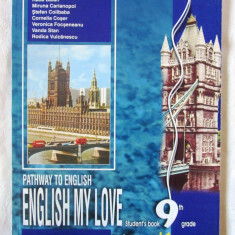 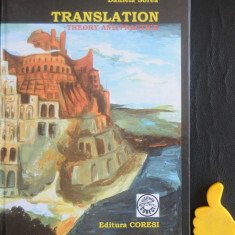 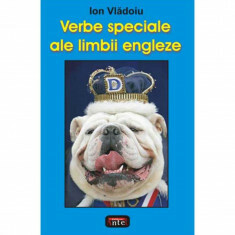 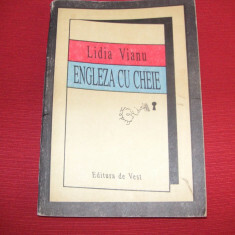 Manual de Limba Engleza pentru clasa a VII-a. 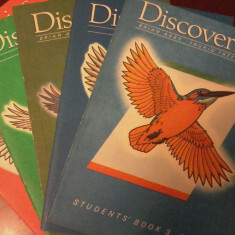 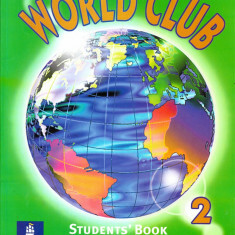 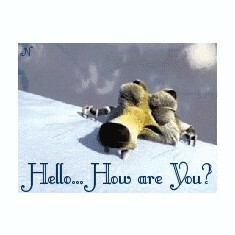 BRIAN ABBS, INGRID FREEBAIRN-DISCOVERIES Students Book+Activity Book 3 vol.